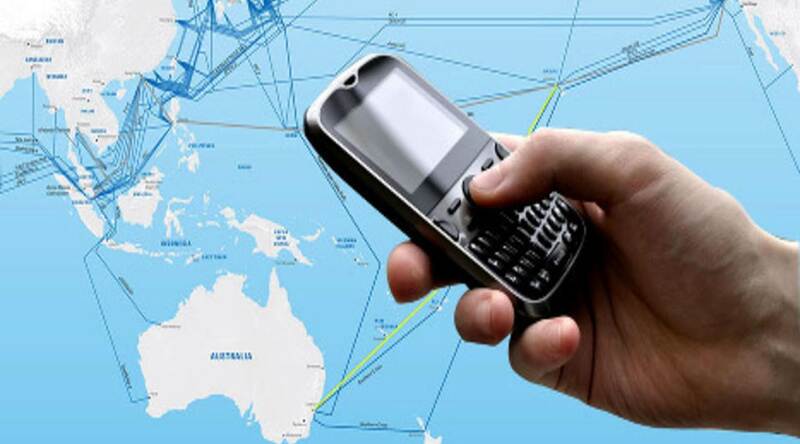 Members of a European parliamentary committee have voted to cap mobile roaming charges to a maximum of €0.25 per minute for making and €0.08 for receiving calls abroad. The limits should be in place when their constituents head off for their summer holidays. There may be some negotiation, as some member states are concerned about how tight the caps are. But, the cross-party industry, research and energy committee is considered influential, according to European Voice, making it likely the legislation will be passed. It will be the third time that the EU has brought in laws capping the cost of mobile ‘roaming’ and will replace the current rules that expire at the end of June. The MEPs backed a report drawn up by Angelika Niebler, a German centre-right MEP, which put forward detailed price-limit proposals for calls, text messages and mobile internet use that go far beyond the European Commission’s original plan. The Parliament also backed rules which would allow people going abroad to buy packages from mobile companies separate from the one they use at home but to still keep their normal phone number. “We need to stimulate real competition among mobile operators and guarantee fair roaming prices for EU consumers who are on holiday or travelling for work,” Ms. Niebler said. However, the committee did not support attempts made by centre-left MEPs to take the price-capping even further. Some want the difference between using a mobile phone at home and in other EU member states to be eliminated completely. The proposals are also to limit the cost of data to €0.50 per megabyte this year, falling to €0.30 next year and €0.20 in 2014. SMS texts should fall to €0.08 next year, €0.05 in 2013 and €0.05 in 2014. Over the same period phone calls should fall to €0.20 in 2013 and €0.07 for incoming calls then €0.15 and €0.05 in 2014. A press release from the European Parliament said that a final vote was expected in April. The Europeans for Fair Roaming also reacted positively to the recent news from EU Parliament. Subscribe the ECPG newsletter and be updated with the new posts by email.